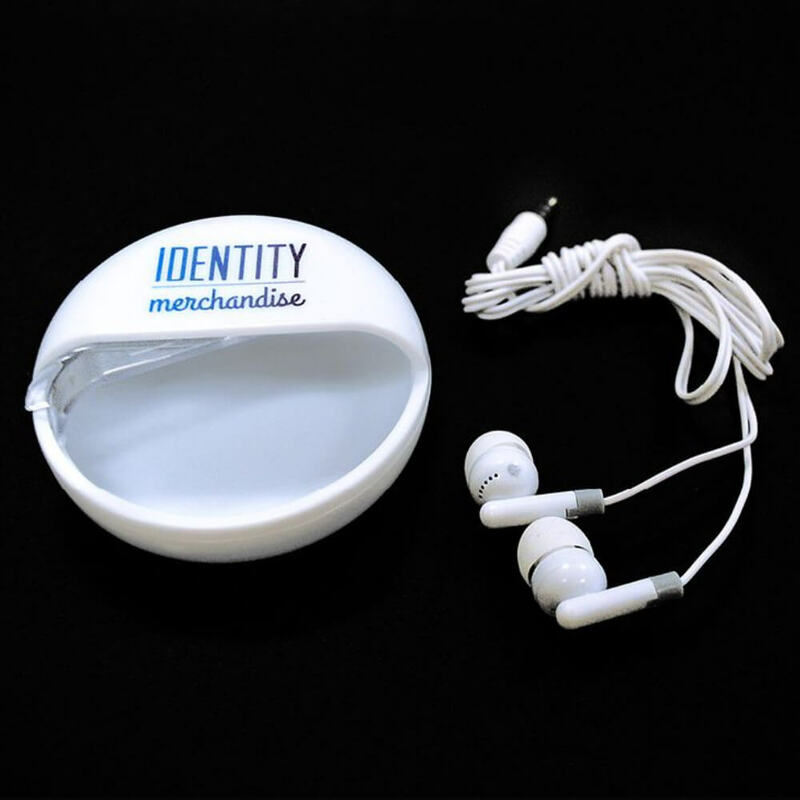 Quality earphones in a flip top case that can be printed upto full colour. Great promotional gift for all smart phone users. Smart, slide open case can be printed up to full colour with quality earphones inside. 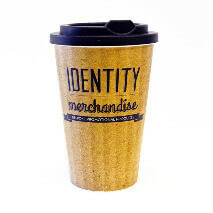 A value promotional product.